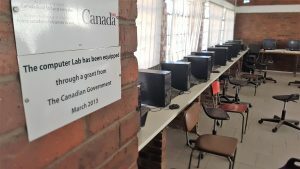 A Canadian charitable organization that brings hope to children in need throughout Africa. Tools have been donated to the construction contractor that Weber Supply uses in Ontario. 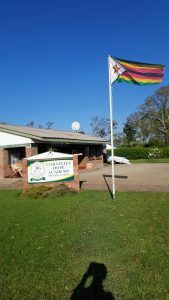 The contractor and a team of Canadians have gone to Zimbabwe to help correct foundation issues for two houses that the village owns. These houses are to be used to host building and medical teams to support the village.